I'd rather get a letter over a text any day. 1. 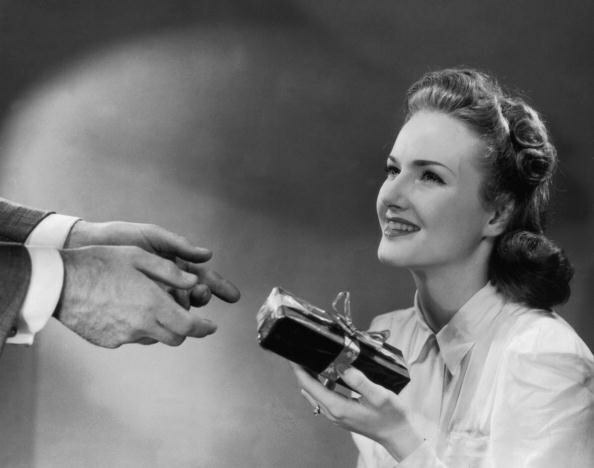 It is receiving a special gift. When I receive a letter whether it be from a friend or significant other; I feel like they gave me a special gift. I appreciate that they took time to sit there and write to me rather than call or send a quick text. When I receive a handwritten note or letter I can’t help but get a big smile on my face. 2. It’s easier to read and understand what the writer intended. Sometimes through text the intended message of the gets jumbled in the reader’s mind. But after reading a letter I can tell in the handwriting how the writer was feeling. 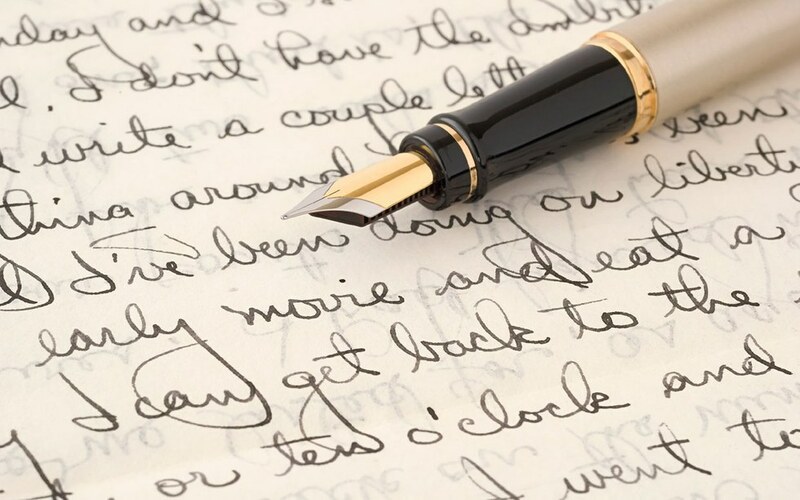 There is also usually more words in a letter than a text thus, the writer is able to communicate their thoughts a lot easier than in a quick instant message. 3. It is much more personal. When you get a letter you receive the workings of a unique individual. The way they speak comes out in a letter and you see their unique handwriting. Even though the writer is not there with the reader these bits and pieces almost give the reader an illusion that the writer is. 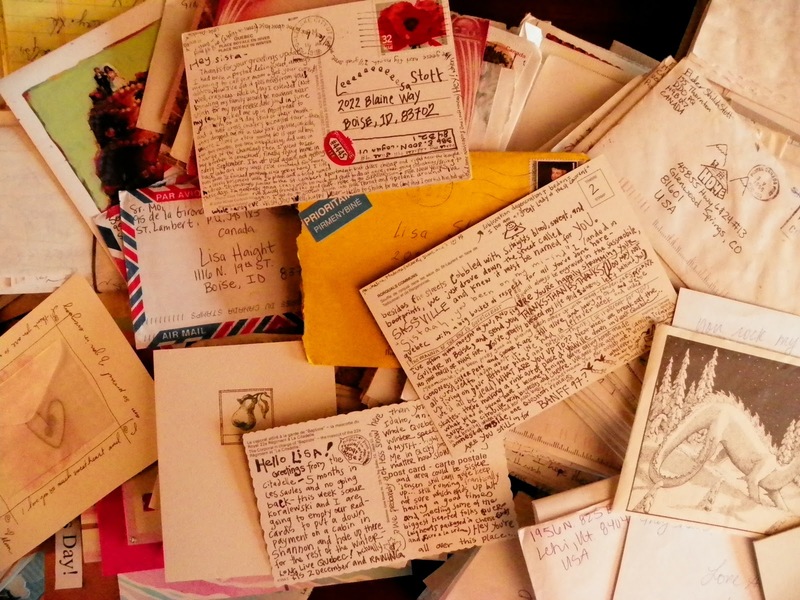 A handwritten letter is like giving a small piece of you. 4. Helps you practice your handwriting. 5. It is more romantic. Who doesn’t love a hand written love letter from their significant other? They get to express in written word that may not just come off the tip of their tongue while talking with their love. 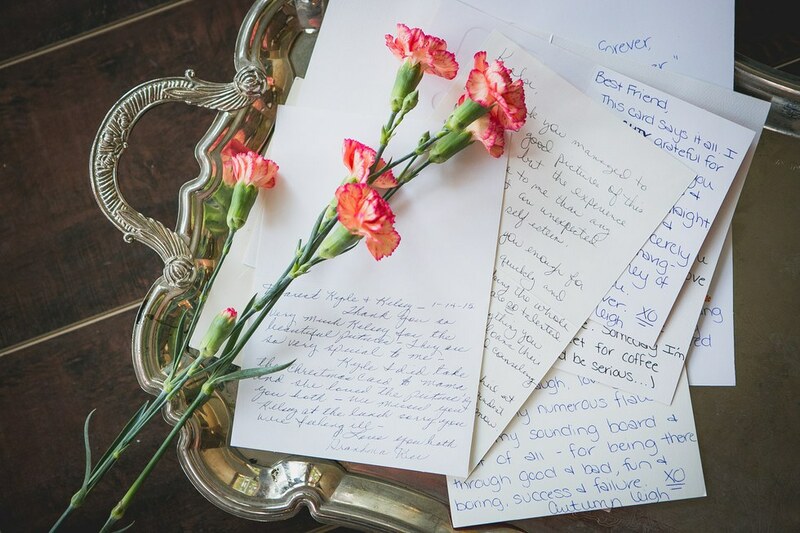 So what’s more romantic than reading a love note written by your love? You know your significant other took time and patience to create it for you. Plus, it is something you can keep close to you when you’re apart. So instead of picking up your phone next time to send a text; maybe try picking up a pen instead.